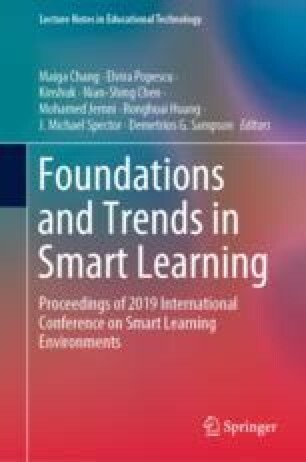 Conducting studies to assess the efficiency of smart learning environments, including learning analytics tools, is essential to the success of this emerging field. Recruiting and retaining research participants is fundamental to obtaining meaningful results from such studies, and yet, this remains a major challenge. Understanding the research participant enrollment experience, their satisfaction with the study information received and with the research staff, and their intent to promote and participate in future similar studies are important factors to collect and report to tailor recruitment strategies and experimental designs that would attract more participants in studies with smart learning environments. This paper reports the results of participant satisfaction to a study on java programming involving a suite of learning analytics tools. Answers reveal a high satisfaction level among participants, though the participation rate of the study was very low. Guillot, R., Seanosky, J., Guillot, I., Boulanger, D., Guillot, C., Kumar, K., Fraser, S.N., & Kinshuk. (2018). Assessing Learning Analytics Systems Impact by Summative Measures, ICALT 2018, July 9-13, Mumbai, India (pp. 188–190). https://doi.org/10.1109/icalt.2018.00051.